Eat lights Become lights. 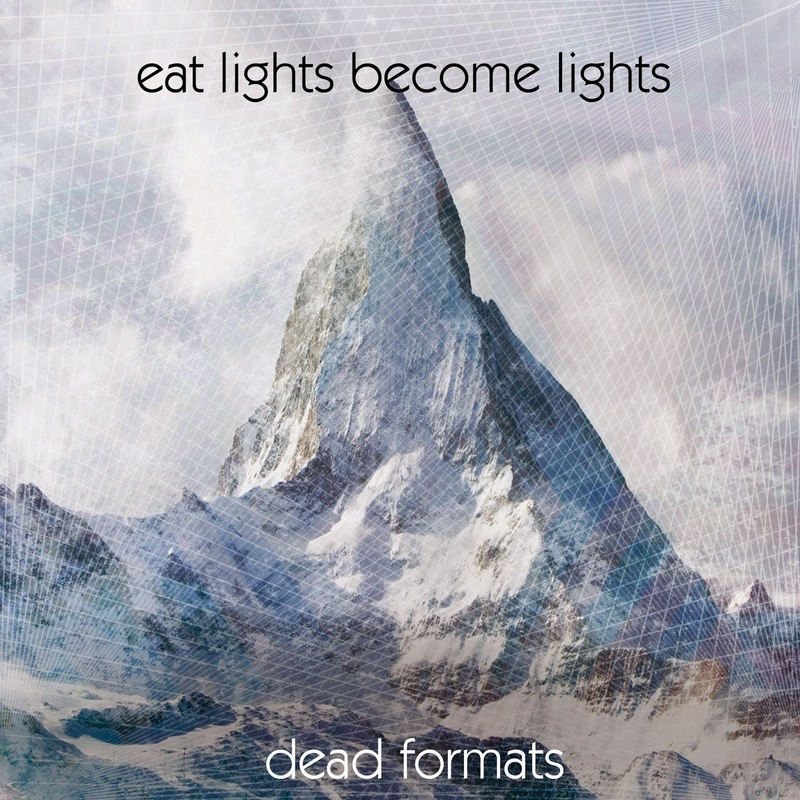 : New Release- Dead Formats E.P- Out 31st October via Bandcamp. New Release- Dead Formats E.P- Out 31st October via Bandcamp.